WALNUT CREEK, Calif., Aug. 6, 2018 /PRNewswire/ -- Heffernan Retirement Services, a division of Heffernan Insurance Brokers, announced today the opening of a Washington branch. 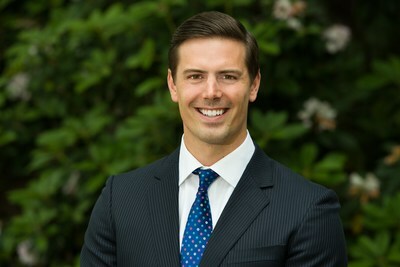 Overseen by Managing Director of Heffernan Financial Services, Blake Thibault, Dallas Otter, Executive Vice President, and Matthew Pearson, Vice President, will makeup Heffernan's newest office located in Seattle. With over 35 years of experience in the retirement plan consulting industry, Otter most recently worked with a local insurance and financial services firm in the Seattle area, which was recently purchased by a national east coast based insurance brokerage. In addition to consulting clients, Otter also ran a plan recordkeeping office in Anchorage, Alaska, and has spoken at several forums discussing fiduciary best practices. In his new role as Executive Vice President, Otter will provide fiduciary governance guidance to investment committees, employee education, cost benchmarking, and service provider search services. With experience in both investment advisory and retirement plan consulting, Pearson recently consulted clients on wealth management at Northwestern Mutual, and oversaw corporate retirement plans with Kibble & Prentice/USI. Pearson graduated from Western Washington University with a degree in Economics and International Business before starting his career. 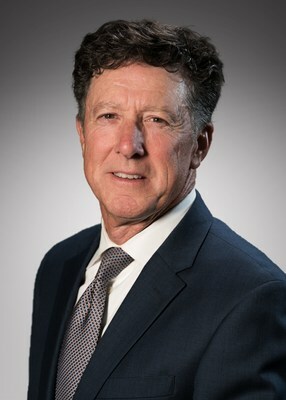 At Heffernan Retirement Services, he will work with clients to help design and implement best practices for retirement plans, draft Investment policy statements, and oversee the monitoring of investment performance, as well as employee communication strategies. "We are very excited to bring both Dallas and Matthew on board and open our first office in Seattle," said Blake Thibault, Managing Director of Heffernan Financial Services. "They bring a wealth of knowledge and experience to the team, and we look forward to growing our presence in the Pacific Northwest in the near future." For more information about Heffernan's advisory services, please contact Blake Thibault at blaket@heffgroup.com or (800) 437-0045. Blake Thibault, Dale Otter and Matthew Pearson are registered representatives with, and securities and Retirement Plan Consulting Program advisory services are offered through, LPL Financial, a registered investment advisor, member FINRA/SIPC. Other advisory services offered through Global Retirement Partners, LLC (GRP). GRP, Heffernan Retirement Services, Heffernan Financial Services and Heffernan Insurance Brokers are separate and non-affiliated with LPL Financial.